When I was dead broke, man I couldn't picture this." Owning a game console seems like a humble aspiration. Especially for a legend in a rap game dominated by artists who brag about 'a milli', maseratis, and being God. Gucci Mane claims, "A ounce of what I smoke cost double ya mortgage." P. Diddy says, "Bought me Teterboro just to Diddy bop and land my jet" (Teterboro is the name of an airport in New Jersey). The Notorious B.I.G., on the other hand, was amped about his video game consoles. His loftiest dreams involved Super Mario. So how much did Super Nintendo and Sega Genesis set Biggie back in 1994? 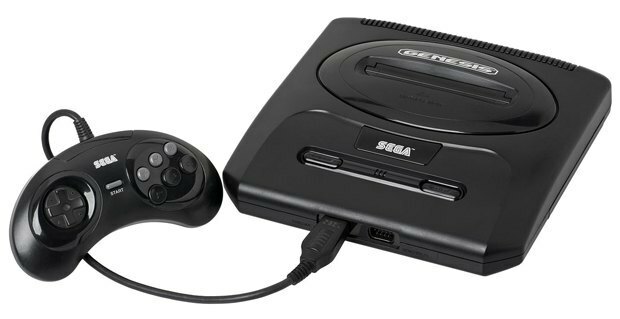 Sega Genesis 2 was released in 1994 for $189.99. In today's money, that would have cost Biggie $301.12. 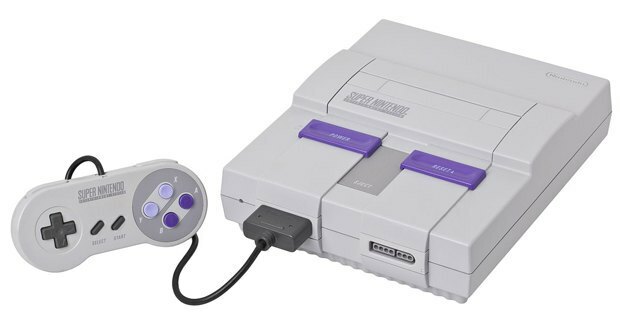 In 1994 Super Nintendo was already four years old. It was released in 1990 for $199, which is valued at $317.06 in 2015. To Biggie, making it big meant affording a $618 purchase. R.I.P.